It has been reported throughout the history of mankind people have telepathically sent messages across waves of energy existing in the consciousness. There are many remarkable documented cases of the transfer of thoughts and emotions involving twins, close friends, family members and even strangers passing by. 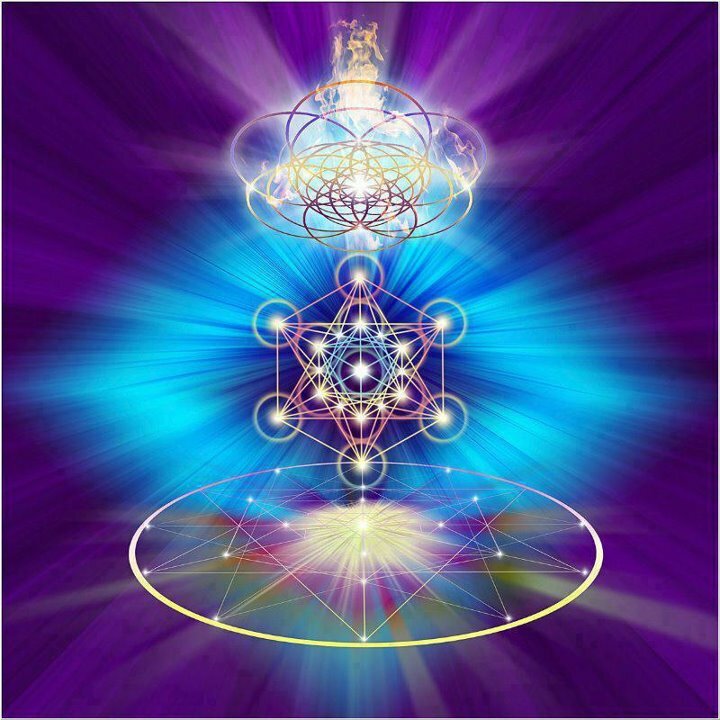 It is also an ability that can be developed over time and can be extremely heightened when you are in a group of spiritually advanced souls gathered in or near a high-energy portal or vortex. It is without a doubt an enlightening experience! It is the future in communication, the end of the cell phone. It is our instant link to each other that nothing else can compete with. Have you ever felt someone’s presence around you, or even heard them speaking, and then the phone rings or you are compelled to check on them? Their consciousness is absolutely able to reach out to you for help that they may not even be aware of in a waking state. This is the transference of thought to or from someone you can be very close to or part of the same soul group. This is why the energy involved is so intense, the messages relayed are so profound, and instances turn out to be true. Several years ago, I woke up one morning and knew an old friend was in deep trouble. I had not spoken to this person in a very long time. I dialed the number and was asked how I knew what had happened. They had just lost someone very close and were in a deep depression. Unknowingly, they had asked me for help in an astral travel state as I could hear them directly and feel their emotions even thought I had not seen or talked to them physically in years. They had a hard time believing that no one had called me, so did I at the time. It was amazing. Practicing your telepathy involves several factors and always keep in mind that your innermost thoughts are always protected by you, plus the guides keeping watch around you. Constant spiritual practice and meditation help to heighten the awareness of all vibrational energies surrounding you, showing how to listen and read them. The reason it is not always possible or even advisable to try to predict the future as absolute for someone else is the reader must be getting their information from a channeled source outside the mind of the person being read. Otherwise, a psychic is only capable of reading a person’s mind of what they would “like” to happen in the future. Being able to connect with the true spiritual guidance that gives someone life options and their own personal connection to spirit is a more favorable practice. Helping others to empower their own abilities is how we evolve into a society of peace and trust.